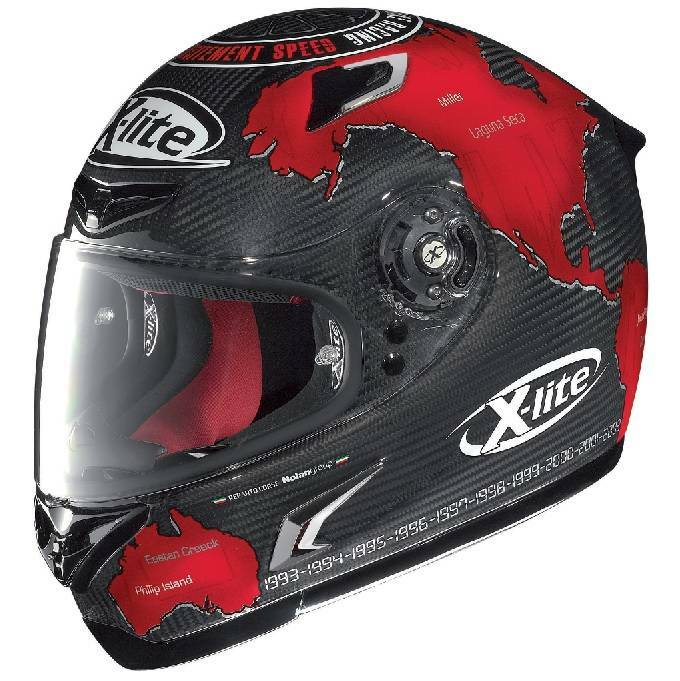 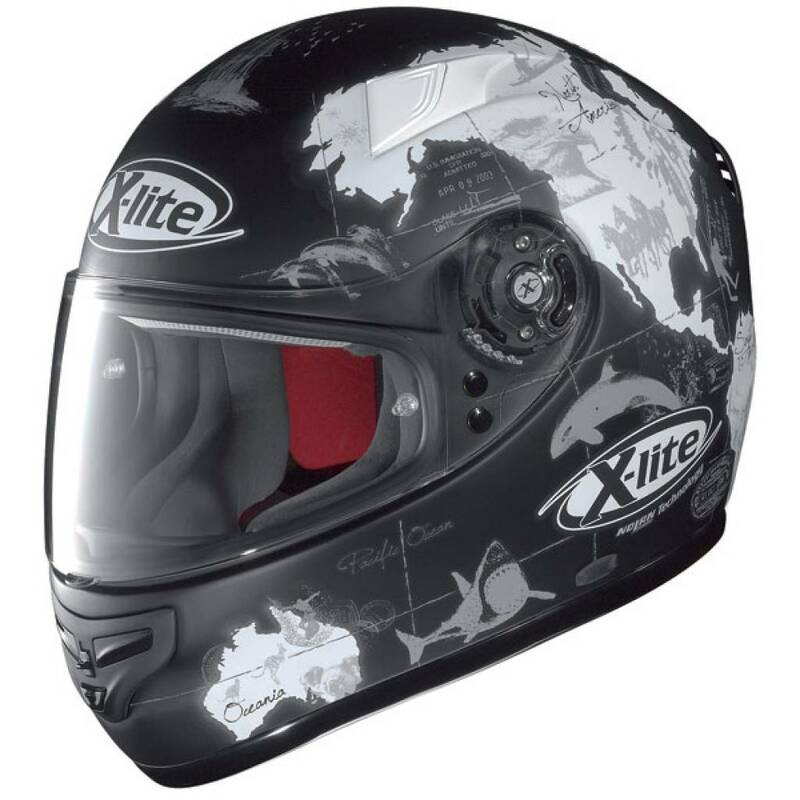 Buy a X-Lite Full-Face helmet in our online shop and get: ✓Best price ✓Free shipping ✓5% Cashback on your Order Value ✓Super Fast delivery ✓Order now! 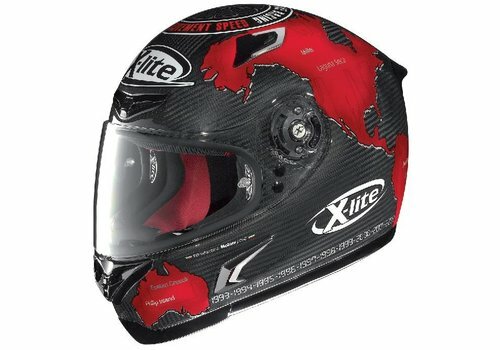 The X-603 N-Com in Carlos Checa design. 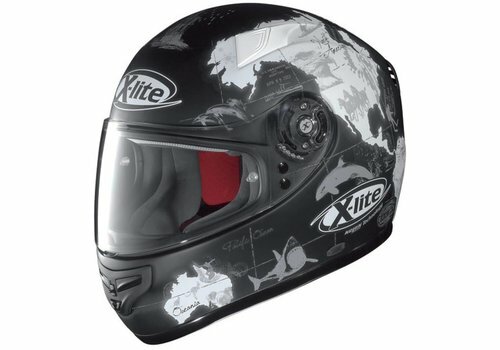 Get it here first!